One of the main major problems in distributed team is time difference. In order to communicate, resolve problem, people need some of their activities to be synchronized. More overlapping time during the days normally result better engagement and collaboration. When working with different time zones, individuals can be a day behind of getting something done. The other barrier could be different language. All over the world people have different languages. If the communication is not clear, it can easily create misunderstand and lead to mistrust among team members. Finally, cultural issue also plays an important part. Western culture likes fast response while Vietnamese culture expects to carefully craft their responses and the idea. As outlined above, different time zone, culture and language can create communication challenges for teams. A major problem with the geographically distributed team members is how precisely they address questions or pass on information to their colleagues. Team members from different background and regions have different preferences about technologies and tools. Misalignment in engineering best practices can also create conflicts between team members. Maybe some members will want to be aggressive about their work and others would not want to be like this because they do not believe in being that way. With the co-located team, these misalignment can be generally resolved over time by discussion to gradually build mutual understanding. As the team members are distributed over different locations, there’s a need for online project and process management. In distributed environment, transparency and visibility are essential for all members in order to engage all members in the development process. Finally, the most crucial thing of a team is building trust. Because of outlined above things, it is a challenge to build trust when team members are distributed across different location. It’s often easy to blame and critize the other groups and the team can break down into competing tribes. Regular visits by sending members to other location will foster collaboration. During the visit, the onsite team member will work as a regular team member at this location. This enhances understanding and also creates personal trust between the onsite team member and local team. Overlapping working hours needs to be established as much as possible. A comprehensive suite of video conference, desktop sharing and instant message tools should be provided. These channels must be readily available and easily accessible to all team members. Each local team can hold their own daily stand-ups, retrospectives. The action items and information should always be visible and shared to all teams. Moreover, it is quite effective to have a Scrum-of-Scrums few times per weeks to share enough information. Team member can pair with another remote team member which can lead to great knowledge transfer. The understanding was much deeper and an immediate bond was created between the two who paired. Remote pairing should be done frequently to share the knowledge and experience and avoid code ownership. It is important to establish a set of common best practices across all remote teams. Scrum Master must facilitate and ensure agreement from all remote teams. It will re reinforce the trust and shared values between team members. No distinction should be made between team members at different locations. With a class system, it will lower the trust relationship between teams. The ‘lower’ class will always feel that they are left out. 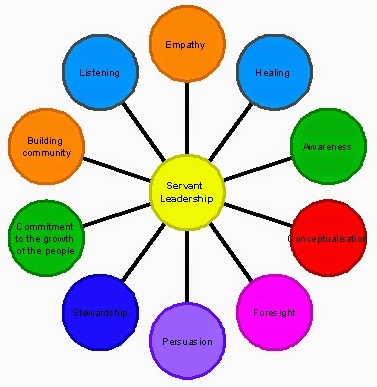 In all Scrum documents, you would have come across that one of Scrum Master’s main responsibilities is servant leadership. 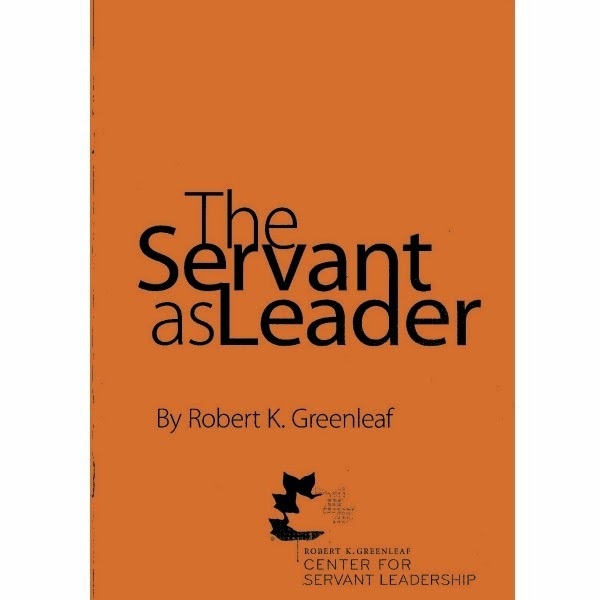 Let’s look at what is servant leadership and how you can use to become a more effective leader in agile environment. How can the Scrum Master be the true servant leader? Facilitate daily scrum, and other meetings to know where the team is at and impediment items. 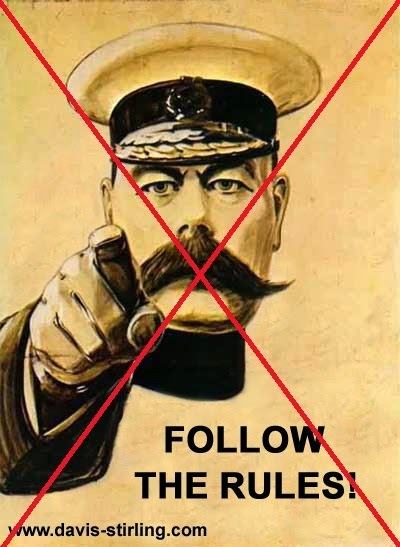 Manage a team not by telling them what to do or force the team to follow the Scrum process. Instead of that, they work with team to explain the benefits and coach the team in agile best practices. Understand and willing to work with team members through their challenges. Help people to solve their problems and conflicts. What is most important things SCRUM? The sprint planning happens with the participation of Scrum Master and Product Owner only. The Scrum master will negotiate with Product Owner about what will be done in the next sprint. Then, Scrum master will assign tasks to each person in development team. Similarly, the Sprint Review will happen only between Scrum master and Product Owner. Daily Scrum occurs, but can be skipped if Scrum Master was absent or there’re urgent tasks in that day. From my point of view, what they are doing is still following traditional software development, with team leader as a centric person. The only good thing is that now they have shorter release time and are able to receive feedback from customers more quickly. However, it’s NOT a Scrum. 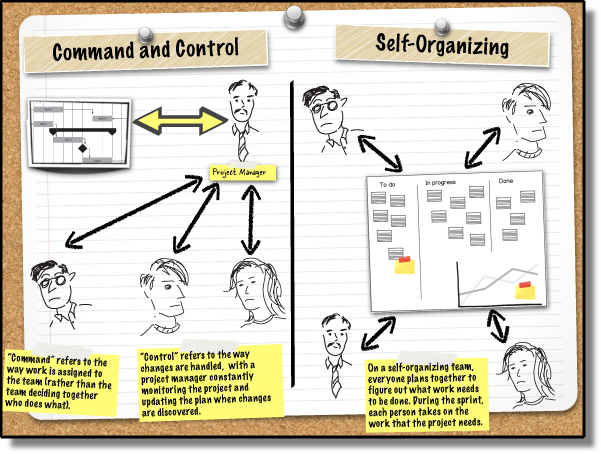 The most important thing in Scrum would be self-managed and self-organized team. Without self-managed and self-organized team, decisions are still based on team leader only which leads to less effective decision making. As the decisions are come from team leader, no commitment is shared between team members. Thus, there’s a high chance that wrong decision or over-commitment was made. What is to be Agile? There is a lot of talks among people in software development industry nowadays about something called as agile. Courses are being written and delivered about how to be "an agile team". In all of these courses, they are always emphasized that agile is defined by its values and principles. Despite that, some people still believe that agile can be turned into a set rules. You must strictly follow exact steps such as the team must do pair programming all the time or constant sprint is always the best for the team. It's completely WRONG. Something might work for this team, but not for the other team. How to improve each member's competency and skill? How to make them feel that they're carrying the work by their self-interested, not by order of someone else? How to improve the team spirit and make them feel that the success or failure of the team is their success or failure? What shall we do to improve our products to have better quality? What needs to be done in order to prevent or reduce the chance of problem in the future? What can we do to bring more values for the customer? How to improve the collaboration between us and customer? How can we get feedback more frequently? Which suggestions that we can raise to the organization so that it can help to improve the organization as a whole, not just for our team? As the world nowadays changes rapidly, the last importation thing is that we should keep in mind that we need to keep continuous improvement over the time in order to response to any upcoming changes. In my opinion, continuous improvement is the most vital point in agile. It doesn't matter if we make few wrong decisions. We can try something and adapt it later if it does not work. It's a lot better than we just do not do anything. I believe that all above things are what TRUE AGILE means.